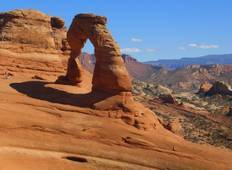 Find the right tour for you through Arches National Park. We've got 46 tours going to Arches National Park, starting from just 5 days in length, and the longest tour is 210 days. The most popular month to go is September, which has the most number of tour departures. 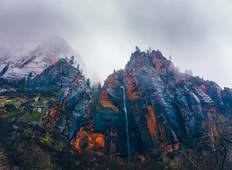 "7 Day Southwest Tour. Absolutely fantastic tour cannot recommend highly enough. Our..."